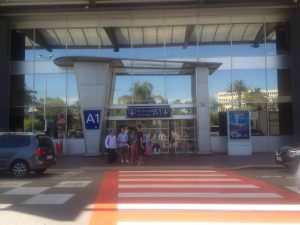 What is the best way to book a Taxi from Antibes to Nice Airport? Zencar is one of the best on the French Riviera! We try to give you the same driver who is at your service and can drives you around the City of Antibes. We are recommended by many companies for congress or seminar in Cannes, Sophia Antipolis, Nice, Monaco. Our reputation is based on punctuality, professionalism, the “elegance, kindness and sense of service. Comments Off on Taxi Antibes or Car with Driver to Nice Airport ?